We made a Donation. 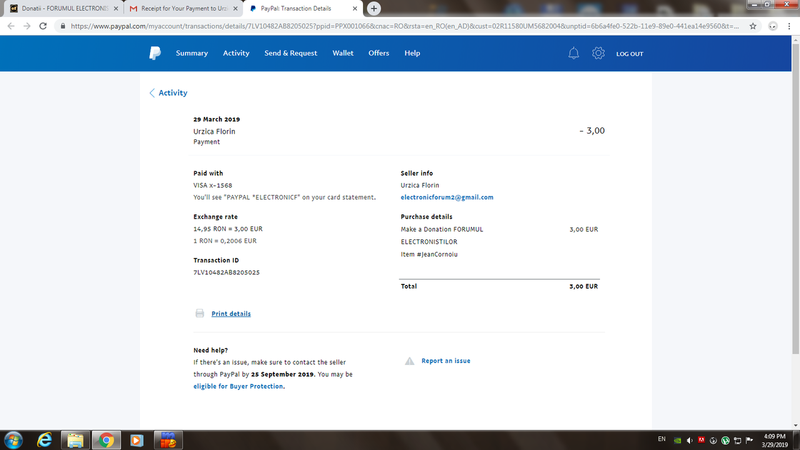 Proof of payment is in a attachments. Am facut si eu o mica donatie dar pe viitor promit ca o sa fie mai mare. Hello, donation sent, confirmation in the attachment. Ok, thanx for participation,you received 500 points.